In this live surgery video, Dr Nagi Safa will demonstrate a laparoscopic sleeve gastrectomy after a failed gastric plication. Dr. Nagi Safa has an outstanding experience in the field of bariatric surgery and has subsequently been able to ergonomically improve every operative step, which is being shown in detail in the video. This is the case of a 32-year-old female patient with an initial BMI of 42. One year ago, she decided to have a laparsocopic gastric plication as a treatment for her morbid obesity. Because of her high BMI (over 38), our team suggested a sleeve gastrectomy, but the patient desired a reversible procedure. 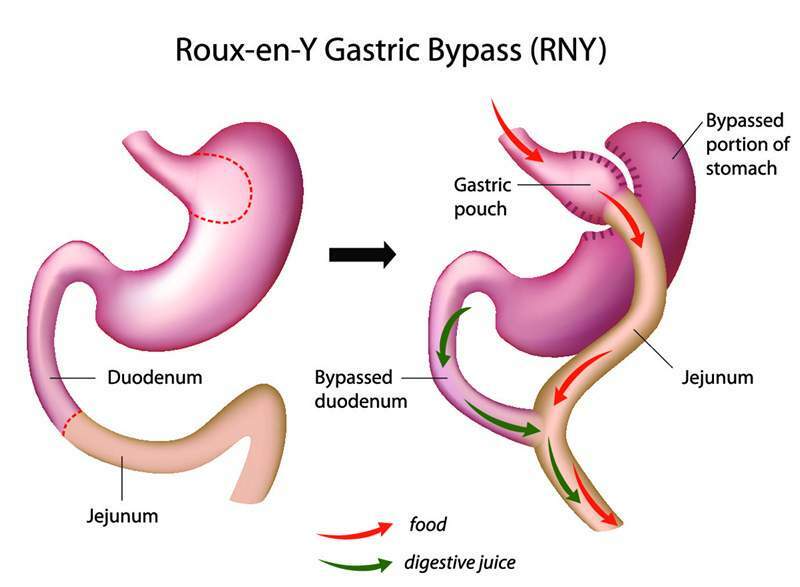 She had to choose between a gastric band and a gastric plication. In this patient, we realize that the gastric plication did not work well. First, the patient’s BMI is currently 36, and she does not have restriction anymore. As we can see in the video, the stomach got bigger, and we cannot notice a significant plication. Dr Nagi Safa will start by dissecting the greater curvature of the stomach from the surrounding adhesions. The gastrolysis was achieved during her first surgery. We will also free the posterior wall of the stomach from the adhesions with pancreas. The aim of this maneuver is to dissect the left crus in order to free it and improve the retrogastric passage when the gastric pouch is dissected and divided. Furthermore, this will help us rule out the presence of a hiatal hernia, in which case we have to repair. The adipose tissue covering the angle of His is dissected in order to be resected and so that it is not caught in the staple line. Dissection is carried out carefully in order to avoid any bleeding. The phrenogastric flexure is freed with the hook. Hemostasis is performed carefully to avoid any bleeding from the posterior fat. A 36 French bougie is introduced into the stomach in order to calibrate the gastric tube. This bougie is introduced in an orogastric fashion. An Endo GIA Black Reload with Tri-Staple is introduced through the right hypochondrium port. It will help with the division between the antrum and the fundus. The nasogastric tube is of course removed from the stomach before the first division. Thanks to the calibration, the division of the greater curvature can be completed. The use of roticulating cartridges will help in adjusting the orientation of the stapler. The retrogastric tunnel is controlled before each application of the stapler in order to keep as proximal as possible to the bougie. Once at the superior part of the stomach, the retrogastric tunnel is carefully dissected, and then divided. The gastric pouch is immediately introduced in an extraction bag, which will facilitate its removal from the abdomen.